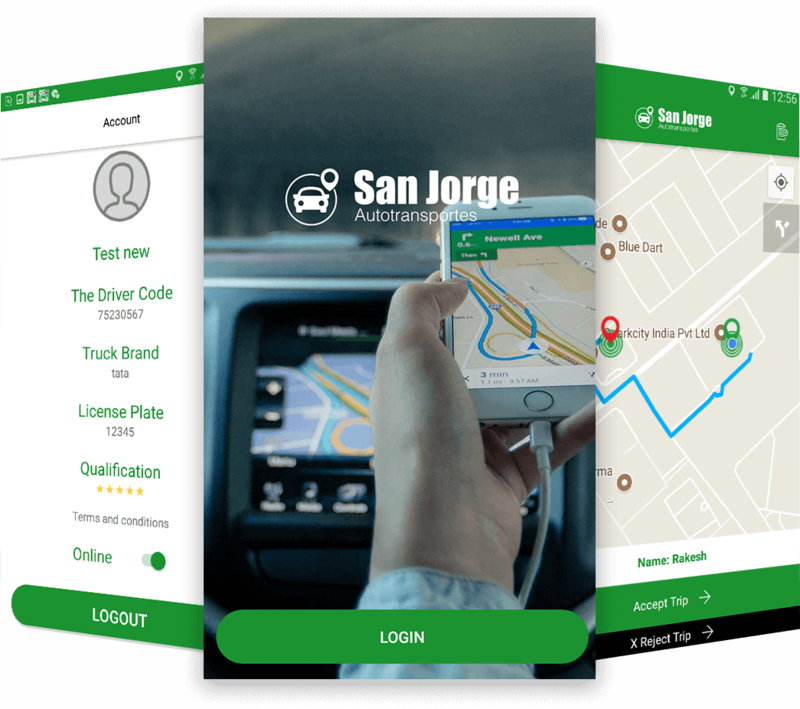 Need a comprehensive Taxi App Solution like San Jorge for your startup? 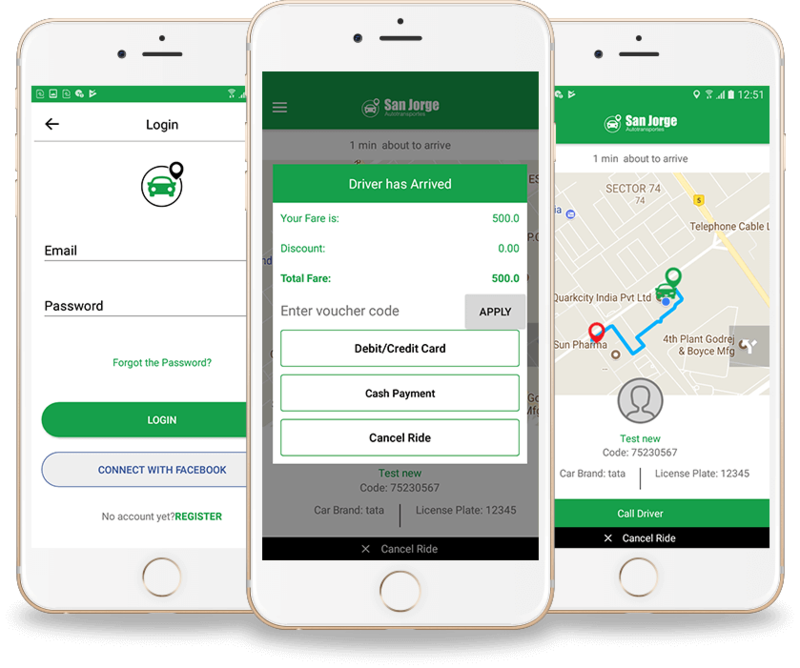 To give an end to your search, we have developed an app that is technologically enhanced & facilitates driver/ rider experiences. Let us take the pain out of building cab service apps. Talking about top transportation apps then, Uber needs no introduction. And here ChicMic has come up with an innovative ride-hailing taxi app i.e. San Jorge, very close to Uber. 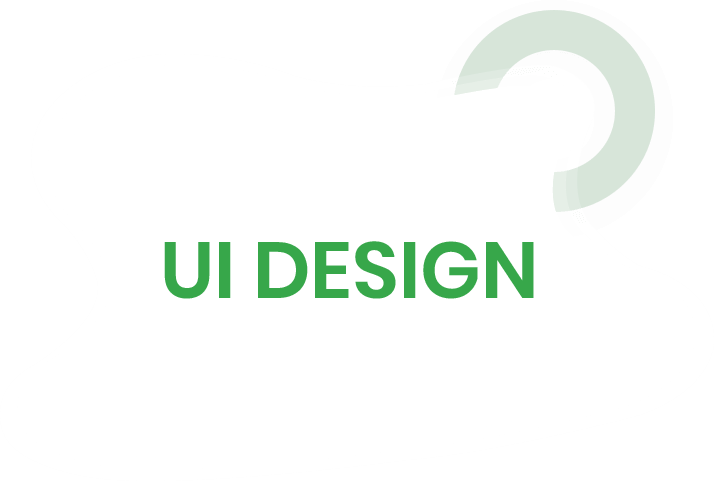 Our technology-driven app is based on Android Studio supported by PHP & Java plus XCode & Objective C for iOS. 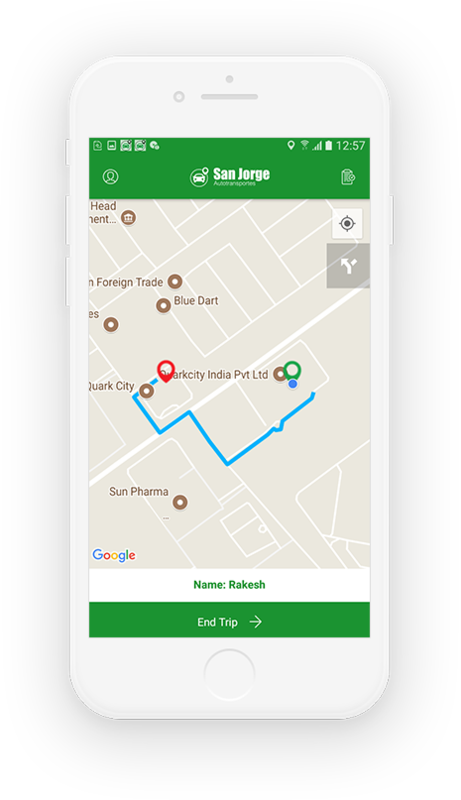 From Pick Up to Drop off, San Jorge app enables the user to look out for the nearest driver for an unforgettable on boarding experience. On the driver side, it allows the driver to keep full control of its account & resources.  Details Verification for Login Credentials. See what’s happening around & save you from getting stuck in the traffic. Enriched with real-time traffic features, Waze offers a smart way to navigate & check out live traffic on the route. With a quicker route changing capability, Waze guides the driver with the turn-by-turn Navigation Showdown. With a purpose to keep the drivers alert on the go, the developers at ChicMic used Waze GPS navigation software.